Spring has finally sprung and the time has come for beautiful spring colors, flowing sun dresses and cute sandals. This weekend I pulled out one of my favorite spring dresses and decided to dress it up with simple, yet chic, accessories. Check out my outfit and style details below! 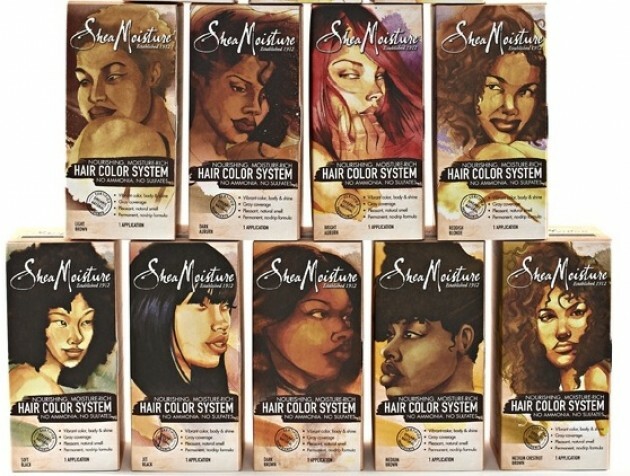 Earlier this year Shea Moisture introduced its new line of permanent hair color. I was ELATED (insert “happy dance” here)! As you can already tell by scrolling through my product reviews, I am an avid Shea Moisture supporter and fan. Their products are packed with awesome natural ingredients and carry a very reasonable price-tag. So, I had to give the Shea Moisture Hair Color System a try. I can count on one hand the number of times I’ve colored my hair in my lifetime, and it’s always the same color – jet black. My natural hair color is a dark, dusty brown. I’m not the biggest fan of its color, so several years back I decided to experiment with jet black hair color. I guess I’m not the most adventurous spirit when it comes to my hair color (LOL), but I fell in love with the jet black hair color. It compliments my skin tone perfectly.